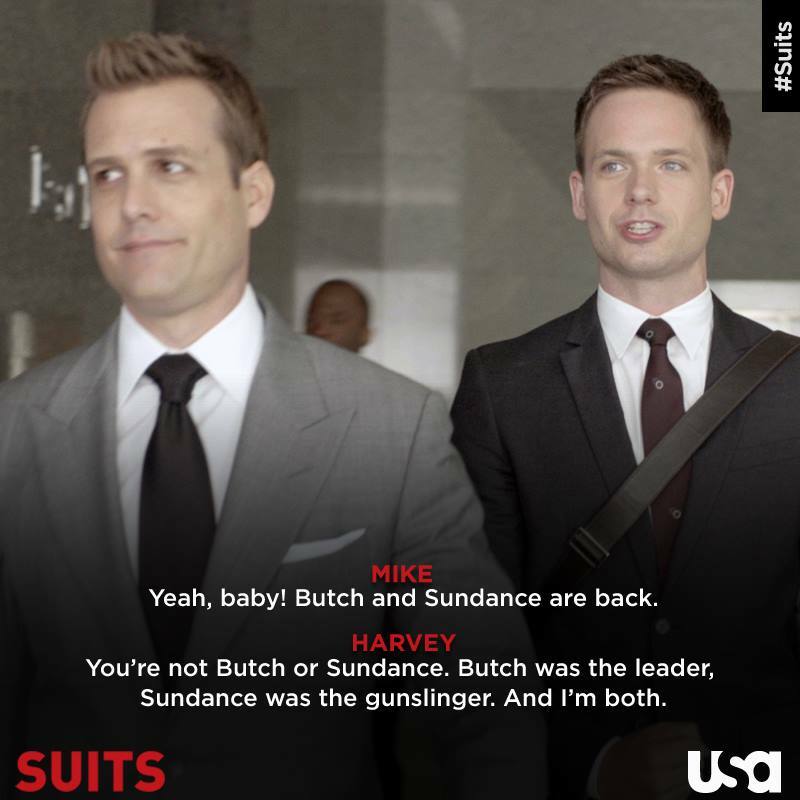 Suits Season 3: DC loves this show, got me into it with marathons of seasons 1 & 2, and now I am a fan too. I follow Donna, Rachel and Mike on Instagram which is fun as they post behind-the-scenes pics. Uncommon Goods flavor infused water bottle: I won a $50 gift card giveaway on Cornflake Dreams and this is the best $15 I spent. I've made lemon water, cucumber water, and strawberry lemon water. Soo tasty. Katy Perry's emoji-filled video for Roar. The song is pretty awesome/addicting too. My new polka dot TOMS. 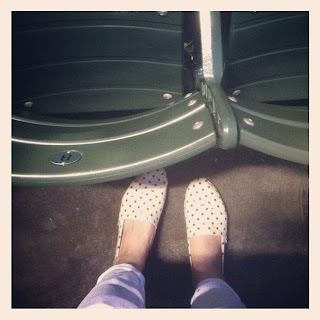 Obsessed is more like it...took them out to the ballgame the other night. I still haven't worn Toms! I've heard about Suits...do you think I'd like it? Yummy!I've seen those bottles and have been skeptical! Will have to look into it more. I've never heard of the show Suits. Is it on Netflix? Going to check now. Dude that bottle looks so cool! Might need to look into a pair of Toms. Anything that is flat and comfortable in these final weeks sounds pretty awesome to me!! Ok, I need a pair of polka dot TOMS! They are too cute.